The suburbs of Kellyville may still be considered new, but there’s a long history of this lovely area. You may remember its pre-suburb days of pastures and grazing cows, or recall a few fun memories at the ‘Mean Fiddler’ Irish pub, or remember browsing the Parklea Markets. There is a particular history and friendliness in Kellyville. Folks here agree on that. Another thing they can agree on is the most reputable electrician in Kellyville. Farmers and suburbanites alike can trust that Paul’s Electrical Services provides the most prompt and thorough work in the area. Our electricians in Kellyville care about their community and understand that families and employees feel anxious when they experience electrical problems like blackouts or partial outages. 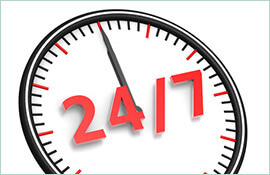 We provide 24-hour emergency service because we want to ensure that our clients can always feel safe. Your concern about electrical issues demands our quick attention and response. 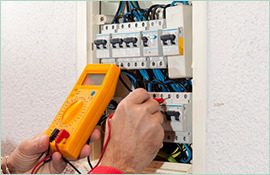 Our trained tradespeople will respond to your electrical dilemma or emergency with calm expedience. 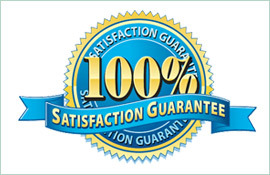 We pride ourselves on a 30-minute response time, communicating until our arrival in a fully stocked professionally inventoried work van, and leaving you with a lifetime warranty when our work is complete. We care about Kellyville, and its people. 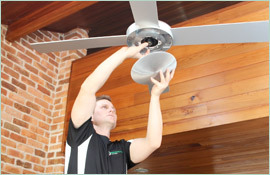 An electrician in Kellyville from Paul’s Electrical Services considers the safety of you and your family first. We know that well-functioning electrical components are a must and that poorly operating appliances or dangerous outages can be hazardous. That just won’t do. Call us to take care of all your electrical needs and let us give you the peace of mind that comes from knowing all electrical systems are a go!